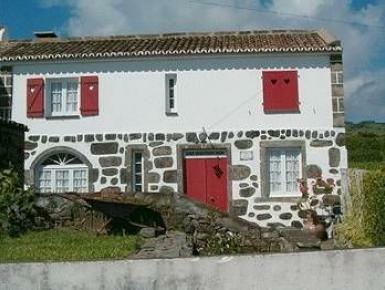 Casa da Lareira is located in the small village of Nordeste, on the north eastern end of São Miguel Island. This is an area of direct contact with nature, extensive flower fields and watching points, as well as crystal clear waters and relaxing environment. Casa da Lareira is 2 walking minutes from minimarkets, shops, restaurants, post office, city hall, drugstore and health centre, 5 driving minutes from the natural swimming pool of Boca da Ribeira and 10 driving minutes from the watch points of Ponta do Sossego and Madrugada. Ponta Delgada and its international airport are 70 Km distant.